You may know Bryant Park as Manhattan's Town Square with some pretty impressive views. Or perhaps you know it as the home of the HBO Summer Film Festival. What you probably don’t know is that Bryant Park is also home to hundreds of programs and events. 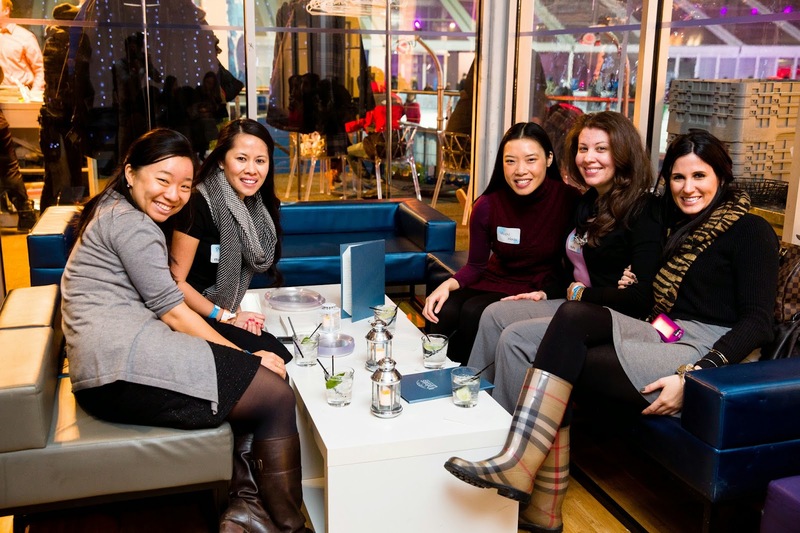 Did you know that Bryant Park just launched its Young Professional’s society? The Bryant Park Young Professionals, known as the Luminaires, is a membership-based organization for young professionals, 21-35, who work around, live near, or have professional ties to Bryant Park. Each month the Luminaires host an event for young professionals to meet and make new personal and lasting professional connections. 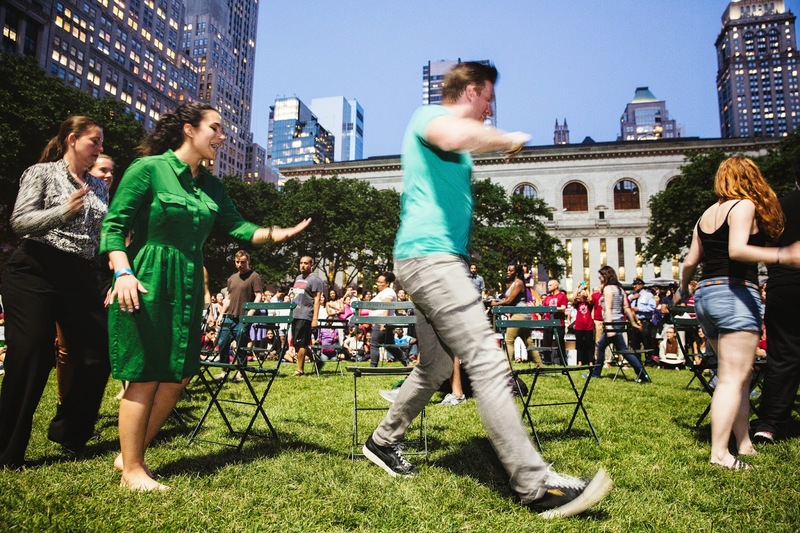 Did you know that Bryant Park is home to one of NYC's largest game of adult Musical Chairs? This event is back for its fourth year and it's promising to be bigger than ever. With host Ophira Eisenberg and DJ Stewey Decimal, this night is sure to be filled with some dancing and maybe a little (friendly!) pushing. You don't want to miss this epic battle to the last chair standing. Did you know that Bryant Park offers free drawing lessons and structured play at our very own Art Cart, located on the 5th Avenue Terrace? Whether you are in the mood to sketch your surroundings or create you own jewelry the Art Cart has it all. The Cart is home to professional-quality drawing pencils, brush pens, charcoal, blending stamps, erasers, sketch boards, and much more. The Art Cart is also a great place to bring your kids with its crayons, colored pencils, markers, ribbon, glue, construction paper, and stencils. On select days you can choose from some of our great classes in which you are taught basic drawing techniques, working with collage, wire jewelry making, and much more! Did you know that its not to late to be a Fencer? Bryant Park provides beginner lessons from the Manhattan Fencing Center. Equipment is provided, so all you have to do is register for class and get ready to attack, disengage, parry, and riposte. All the coaches have fenced or coached at Olympic and National levels, so you're learning from the experts.